Trust Leicester Executive Chauffeurs for all of your transportation needs; we will get you to your destination in style, comfort and security. 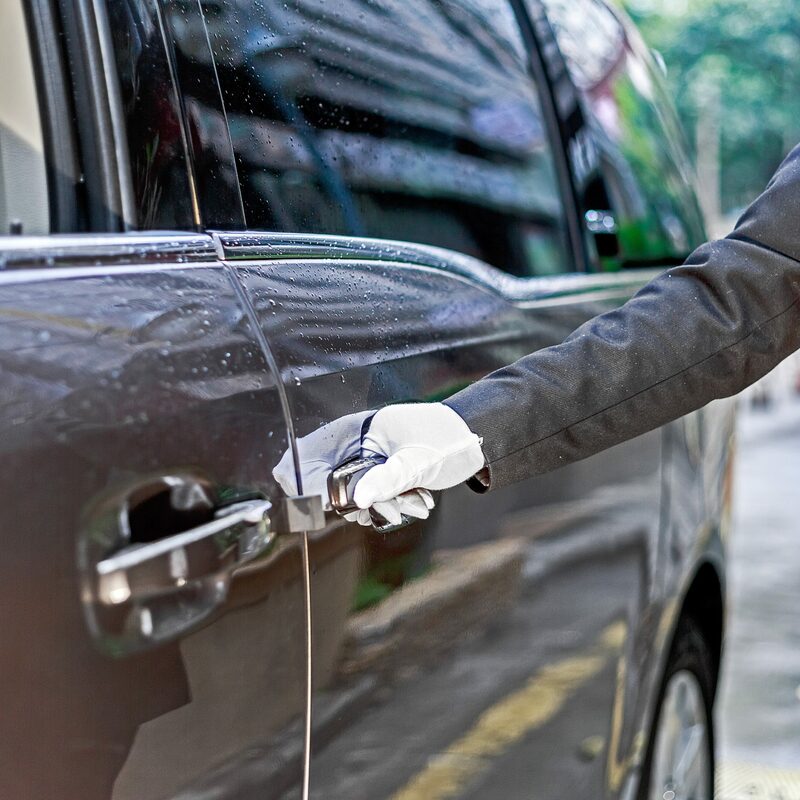 From the most discerning passengers, to visiting dignitaries, athletes and celebrities, Leicester VIP Chauffeurs is standing by to meet your individual needs. Our high-end Mercedes Benz vehicles come fully equipped with privacy glass, exquisite leather upholstery and climate control as well as many additional premium level packages. Professional, uniformed chauffeurs who are knowledgeable and experienced complete the VIP experience. Leicester Executive Chauffeurs will handle the details including advanced protocols that your visiting party might need for their arrivals and departures. You will travel in privacy and security from your UK address to the airport facility of your choosing. We can accommodate all private and commercially scheduled flight plans and will facilitate all of your travel needs without delay. Leicester Executive Chauffeurs offers flexible services designed to meet your needs and your busy schedule. We can accommodate schedule changes to meet various flight times or passenger requests. For true VIP service that you can count on, contact the professionals at Leicester Executive Chauffeurs today and travel in style and discrete comfort with us. Travelling in style can really make all the difference when it comes to a holiday or a business trip, remember the journey can be just as important as the destination, which is why VIP chauffeuring in Leicester and across the UK is such a large market. Travelling in style, using the very best companies will give you more than just a sense of self-worth it will also put your mind at ease so you can arrive at your destination relaxed. It further allows you to make the right professional impression, which can mean everything if you’re using our service for business. Here are just a couple of the benefits that you will receive with our chauffeuring service at Leicester Executive Chauffeurs if you choose to use us for your transfer needs. At Leicester Executive Chauffeurs, we are professional, courteous and efficient at all times because your happiness is our goal. Our chauffeurs will pick you up in a high-end Mercedes Benz so you can travel in style. 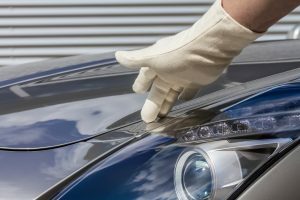 All of our cars are checked and cleaned before every trip to ensure that you can sit back and relax, work or even rest. At Leicester Executive Chauffeurs, we offer a VIP chauffeur transfer service across all the major cities, including; Birmingham, London, Nottingham, Sheffield, Derby and Leicester. 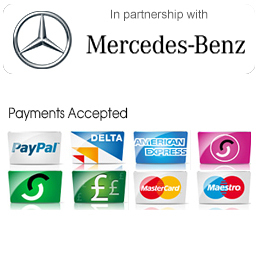 We also offer transfer services to and from all the major airports in the UK. As you would expect, your VIP service includes your own chauffeur who will welcome you on arrival or see you off at departures. These are just some of the dozens of benefits that a VIP service from Leicester Executive Chauffeurs can offer you. If you have any questions at all, call us today to travel in style and comfort.